Follow the links above to fill out our Hassle Free Credit Applications. At National Advance Group, We offer a referral incentive program in which YOU can earn cash for referring us customers who are looking to finance commercial trucks, and heavy equipment. – We pay you for the funded transaction. Asset based lending provides companies with the power of unlocking cash already invested in existing equipment, land and property. By using your assets you can obtain the capital to jump start short term projects which can provide you with long term growth. 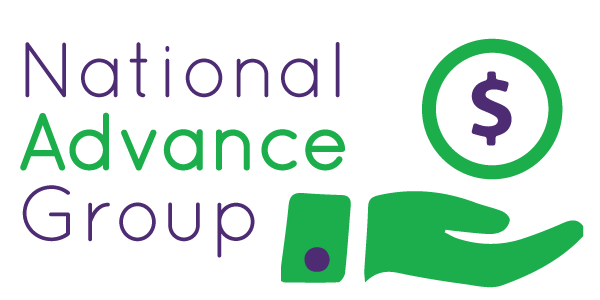 With an asset based loan from National Advance Group you’ll retain full ownership of your equipment even during the duration of your loan. Only if the loan cannot be repaid is the only situation any assets would be seized. Fill out our hassle free credit application for quick and easy funding today! Also, for any questions use our Live Chat feature and ask our staff now! To fill out our application form, click here. 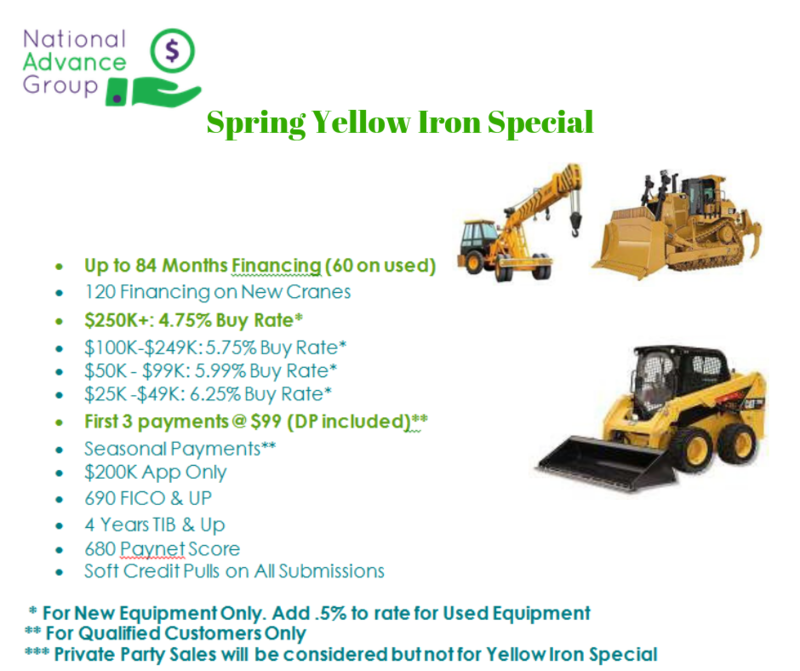 At National Advance Group, truck finance and equipment finance are our strong suits. We are active in the new and used trucking, construction, steel, solar, and finance industries. Truck Financing, Heavy Equipment Financing, and Invoice Factoring are our main operations. Fast approval for new and used trucks. We offer Commercial sized truck, and Heavy equipment financing for individuals with good credit, challenged credit, and everything in-between. Above all, National Advance Group works with dealerships in all 50 states. Ask us about our Commercial Program Guidelines for Hassle-Free funding. Get even more funding for your business to grow. Rather than miss out on sales opportunities, fill out our application form and be approved in less than 48 hours. In addition, we will fund all of your heavy equipment needs. We cater to large companies as well as small businesses. Furthermore, our help spans numerous industries. Most noteworthy are dental, solar, construction, HVAC and plenty more. Follow our BLOG for updates on all information pertaining to the Trucking, and heavy equipment finance industries. We have the latest and greatest articles on trucking, heavy equipment, construction, and finance! Kindly also visit: NationalAdvanceGroup.com/Blog/ for more information. Trucking & Heavy Equipment Content – Stay up-to-date with the latest and greatest news articles.